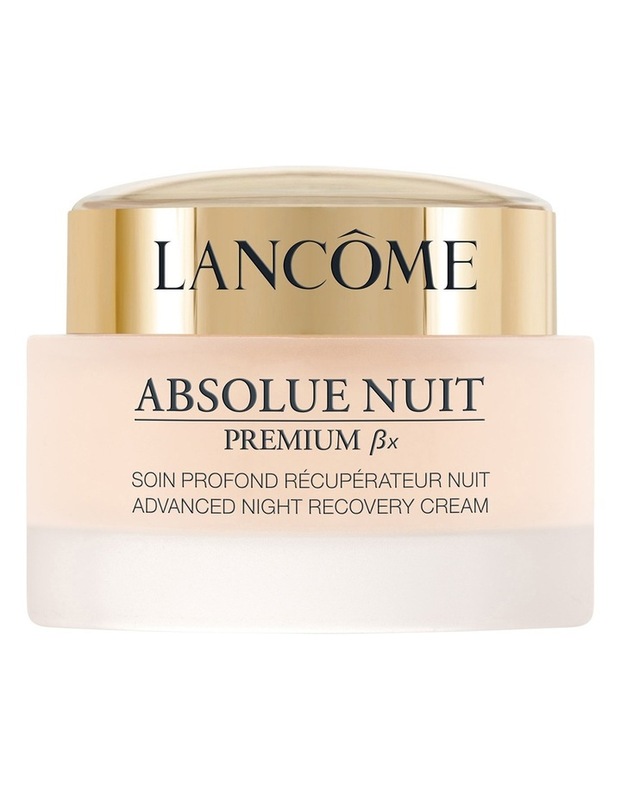 Lancme Absolue Premium x Night Cream helps restore moisture deep in Skins surface, plumping it to regain youthful substance, firmness and clarity. replenish moisture and improve skins firmness. Pro-Xylane, a patented scientific innovation helps to restore essential moisture from within, plumping it to help skin regain density, firmness and radiance. The replenishing Bio-Network of Wild Yam, Soy, Sea Algae and Barley helps complete the visible rejuvenation.